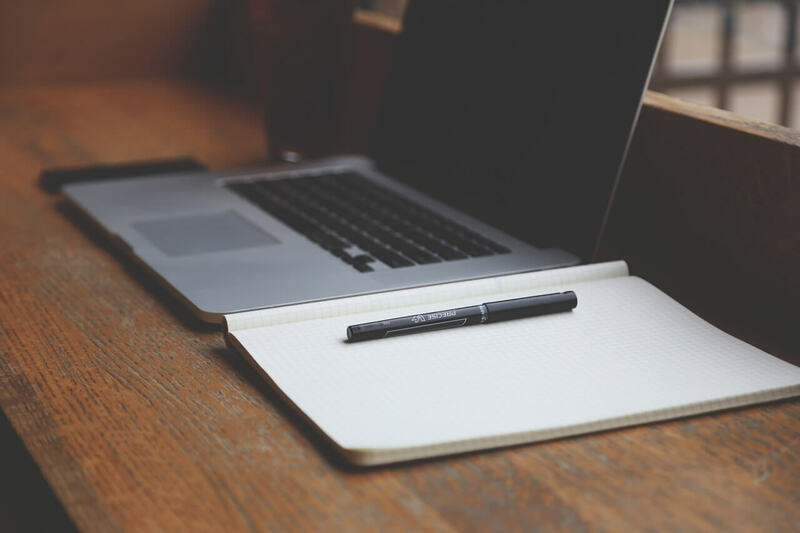 KSET Result 2018 – The University of Mysore has declared the notification for the document verification on April 01, 2019. After the declaration of KSET Result 2018 on March 30, 2019, at kset.uni-mysore.ac.in. the candidates who have qualified the examination now have to appear for the document verification. For checking the result the candidates have to mention roll number and date of birth on the login page. The Karnataka State Eligibility Test Result 2018 has been announced for the examination held on December 30, 2018. The cut-off marks and percentage of subjects of KSET 2018 released on March 29, 2019. Get here more details on KSET Result 2018. Latest: The qualifiers of KSET 2018 have to appear for the DV, Check the documents and schedule below. The KSET examination held on December 30, 2018, in offline mode. The examination conducted for 39 subjects in a total of 11 cities. Total 75000 candidates appeared for the examination. The candidates who will qualify the examination will be awarded the eligibility as the Assistant Professor. 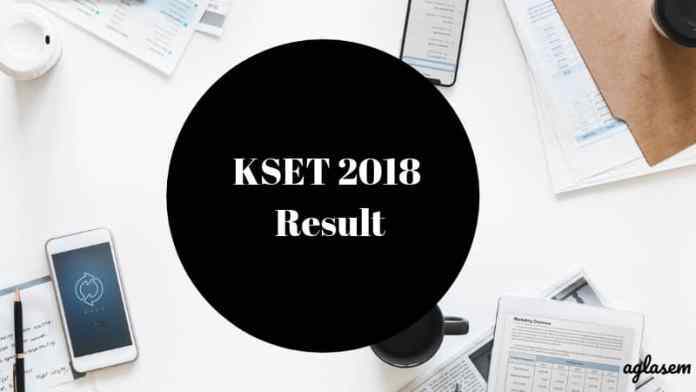 Result: Click Here for checking the KSET Result 2018. The University of Mysore is calling all the qualifiers for document verification. The candidates have to carry all the relevant documents for DV. Check out the list of documents. Moulya Bhavan, Manasagangothri, Mysuru – 570 006. How To Check KSET Result 2018? The university has released the result through the login. To check the KSET 2018 Result, candidates must go through the steps given below. In the login page mention roll number and date of birth. After entering the login credential click on the search button. Click on the download option and take a print out of the Result file for future references. Note: The candidate’s marks will be evaluated on the basis of the final KSET Answer key 2018. The candidates will be selected as per the Cut off marks decided by the University of Mysore. Check the KSET 2018 Cut-off marks and percentage from below. The University has decided some criterion to declare the KSET Result 2018. The result of the candidates is based on the criterion explained below. The total number of candidates to whom the Eligibility Certificate for Assitant Professor is 6% of the total number of candidates appeared in both papers of KSET 2018 in all the slots. The total slots arrived, again shall be allocated to different categories as per the reservation policy of Government of Karnataka. The minimum qualifying marks for KSET is 40% aggregate marks in both the papers taken together for General (Unreserved) category candidates and at least 35% aggregate for reserved categories. If a candidate obtains marks as per the above condition then only he/she will be considered for ‘Eligibility for Assistant Professor’. What Is The Minimum Qualifying Marks for KSET 2018? General category candidates have to obtain 40 marks in paper I and 80 marks in paper II, hence in total, the candidate must obtain 120 marks. In the same way, the reserve category candidates have to obtain 35 marks & 70 marks in paper I & II respectively. In total, the candidates have to obtain 105 marks. The University will prepare the merit list for all the qualifiers of KSET 2018 after the declaration of KSET Result 2018. The merit list will be prepared on the basis of subject-wise as well as category-wise. While preparing the merit list the University will use the aggregate marks which is the total marks obtained by the candidates in both papers.